I've heard there are many knowledgeable people here so thought I see if any of you can advise/help me please. I hope I did this under the correct forum location. Right.. I do a little back story. GTX3071R gen2 + Garrett 0.61 V-Band Turbine housing. 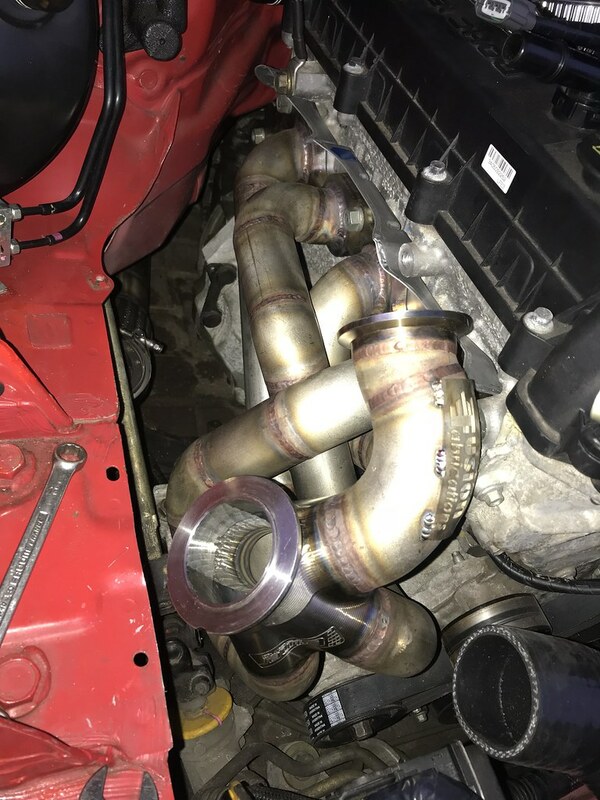 2.5" Downpipe into 3" system. 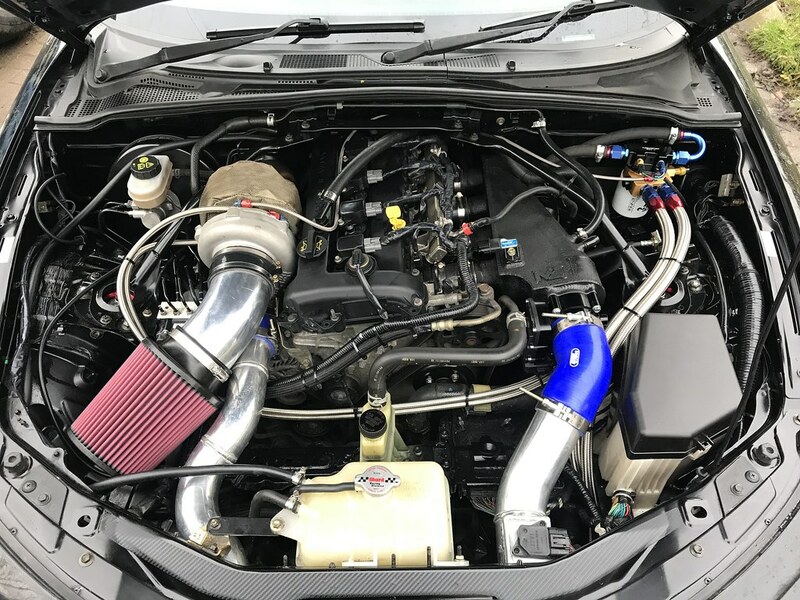 This made 304WHP @ 14psi. Yay! 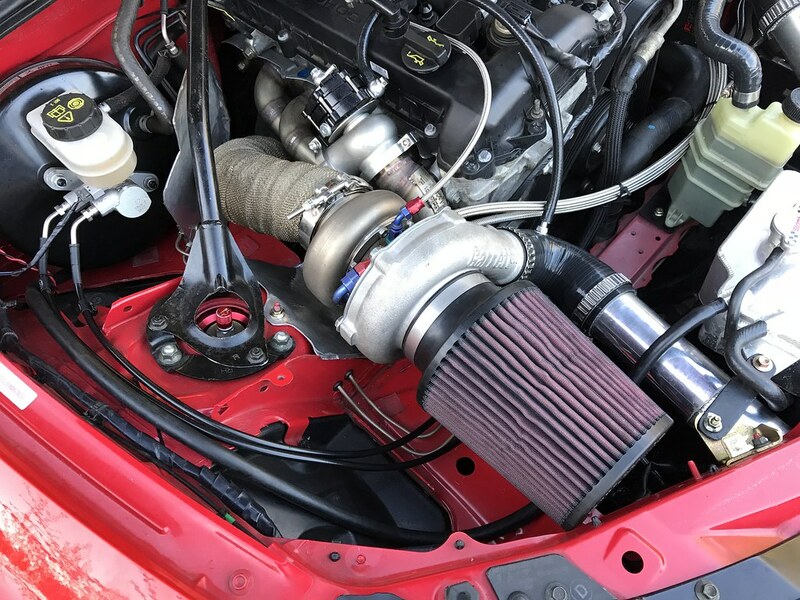 and held boost well. due to extremely bad luck the car ended up getting written off due to being pulled out on. GTX3071R gen2 + Tial 0.82 V-band Turbine housing. This setup pulls like a train, it hits spring pressure of 12-14psi then over 6000rpm it ramps up hard to 18-19psi, this was in 4th gear I've not done a 5th gear to redline so can't comment on if it will creep even further. The boost ref for the EWG is right on the 90degree elbow where the previous setup was further down on the aluminium pipe to the inter-cooler if this makes a difference. 2. The 3" downpipe over the 2.5" is enough to cause the problem. I hope you guys have an idea or advise. I've attached a log from ecutek if that will help. I didn't hit redline in this log as the car is still in the tuning stage but it gives you an idea. I've attached photos of old setup and new setup. Don't get me wrong.. It's not a bad thing as it top rpm and if anything keeps that torque curve flat if not goes up. But it's just nice to have the control rather than a run away train. Sorry for the slow reply. The thing that jumps to mind is the way the wastegate is taken off the collector. 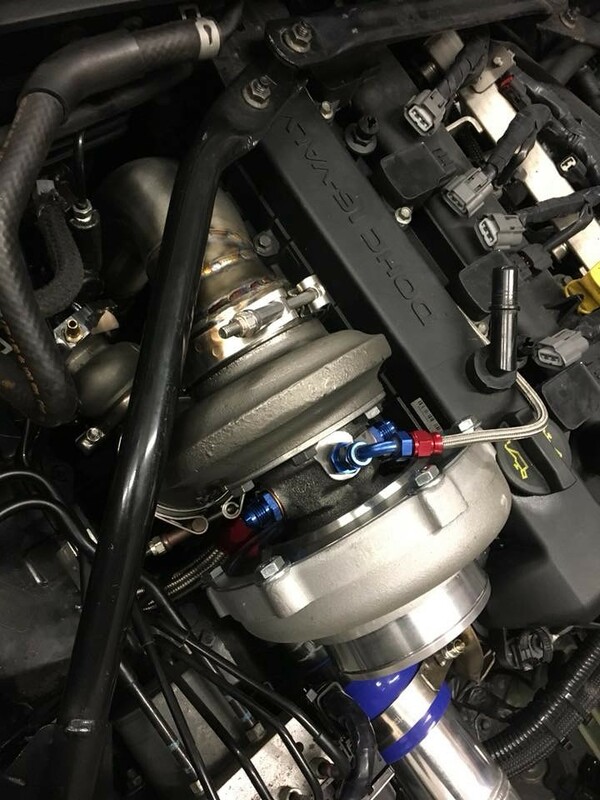 You've got the wastegate in the new setup coming off a beautiful v-band collector at 90 degrees. The exhaust flow won't want to make the turn into this and hence it's very likely to promote high rpm boost creep. 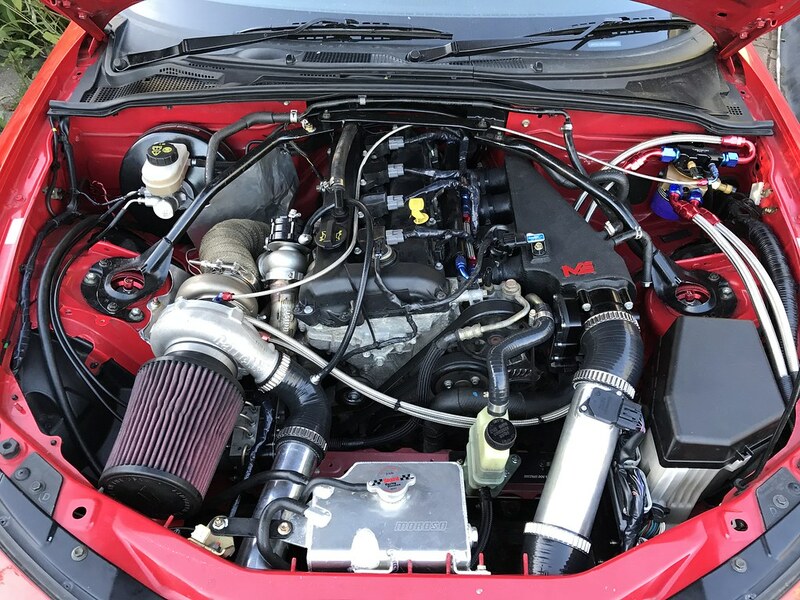 The pics of your old setup don't really show the wastegate integration so I'm not sure if that setup was better. 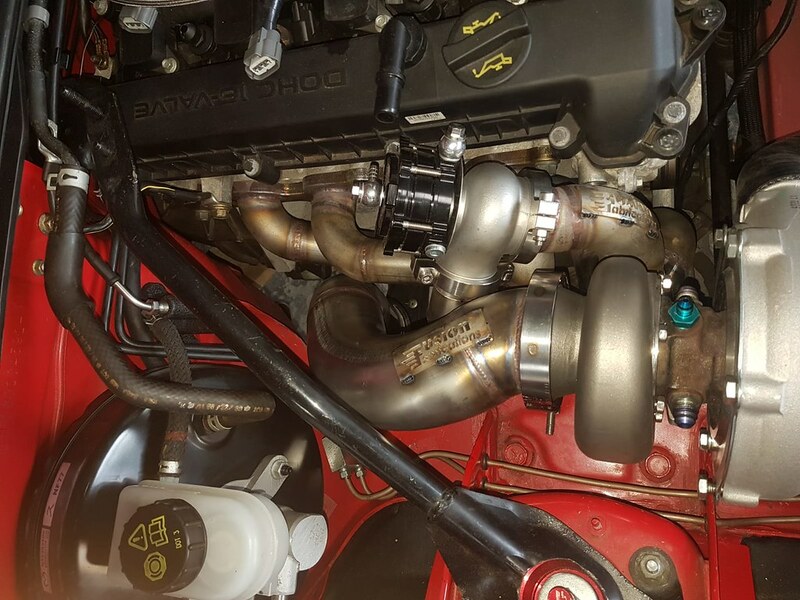 In general I'd normally step up to about a 44mm wastegate for this combo which would help but if the wastegate isn't coming off the collector in a smooth fashion you can have trouble irrespective of the wastegate size.